I saw an early access ad for a new game called Foundation. Its set in medieval times where you create and manage a medieval village, to a town, to a city (I assume) – billed as “the ultimate medieval ant-farm simulation”. 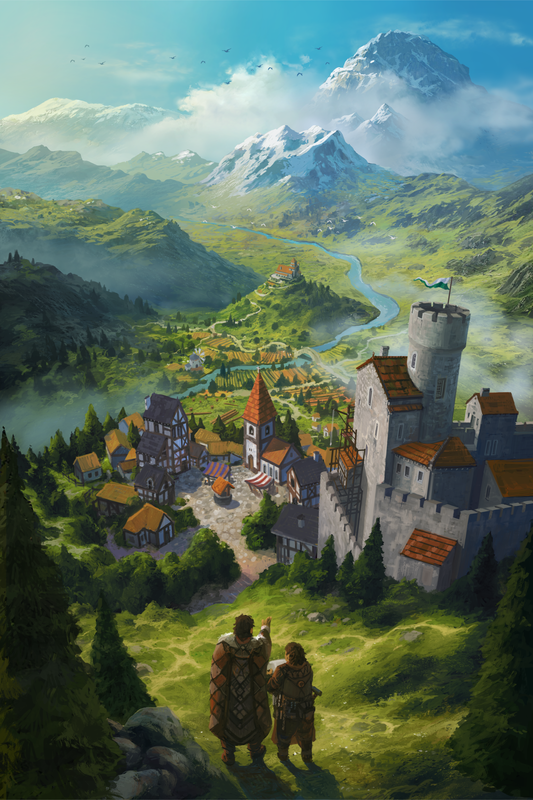 The in-game art style is terrific and I do like a good “city builder”. I like the idea that there is no strict clock to race against. Its created and published by Polymorph Games.I’ll be hoping to grab it on special rather than full pre-release or release price, but I’ve added i to my shortlist anyway to keep an eye on. Thank you Steam. It looks like a covenant builder prototype, sure there is no magic, but the game promises to have random events and a huge variety of options. And take a look at the huge Foundation Art, its breathtaking. 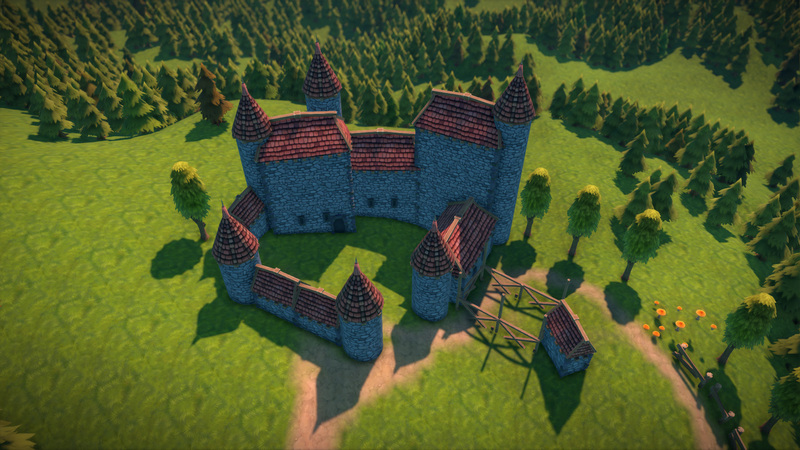 This entry was posted in Uncategorized and tagged computer game, Foundation, medieval by Typhoonandrew. Bookmark the permalink.